When the unthinkable happens and you have gotten into a vehicular accident, what do you do? What forms should you know about, in Alaska it is the DMV crash form 12-209. The most important thing to do is to render assistance to injured parties. When doing so, you should never discuss the events or admit liability. These statements could later be used against you in a court of law. The only people you should provide statements to are investigating officers and your attorney. Gather the names and contact numbers of any witnesses so they can provide a statement as well. Write down as much information as possible about the other party. You should obtain information such as the make, model, VIN and license plate number of the other vehicle. Take down a physical description of the other driver and any passengers that might have been in that vehicle. 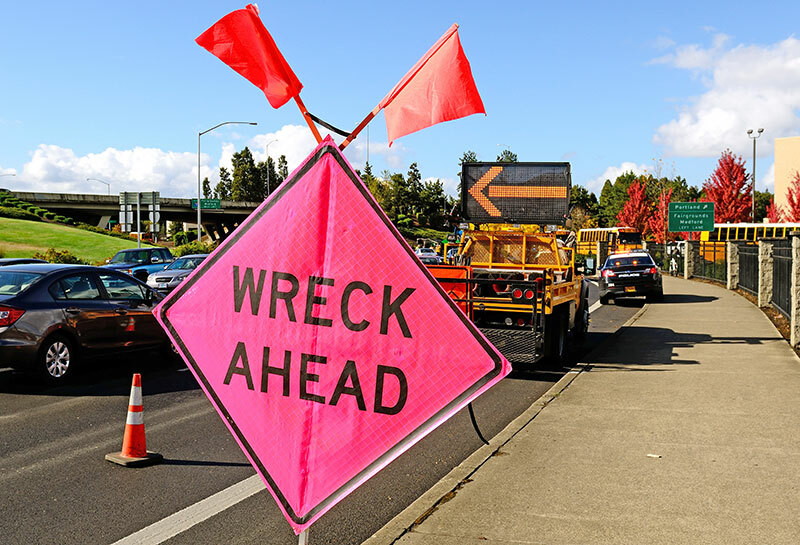 This is important because accidents are sometimes staged, and drivers have false identification that can make it hard to locate them later.